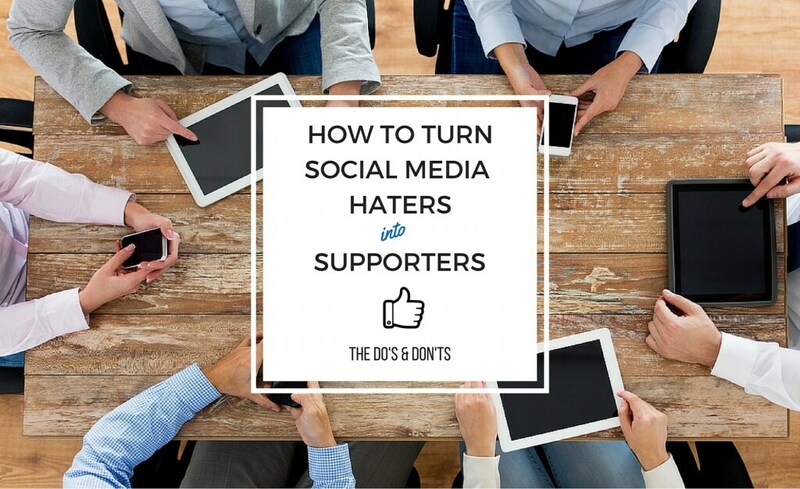 Social interaction is key to building loyalty and advocacy with your followers. No matter how good your product or service is, we will all experience a negative comment through social media at some point in time. It is how you react and respond to this that will define your brand. To respond or not to respond – you should make the effort to respond to all negative feedback otherwise the disgruntled consumer will feel like their voice has not been heard and their negativity will be spread like wild fire. Just remember, your followers have their own followers… so you have the power to influence (win or lose their love!) by your response. Is their feedback fair? If so, you need to take the high ground, apologise and resolve the issue. Offering a solution is paramount to winning back their love. And make sure you are not defensive! It’s not personal! Your followers expect a certain experience when they engage with your brand and if they don’t receive it, they are entitled to voicing their opinion. Use their feedback as constructive criticism that you can work on to improve your business. You already have brand ambassadors – Once you have built a loyal following, your fans will come to your defence and knock down any negative feedback that is unwarranted. There are always negative people out there and your devoted followers will help to straighten this out.